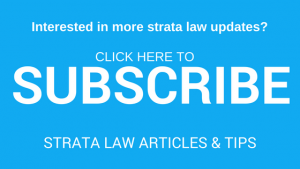 Stratum Legal delivers strategic solutions in strata law. Our focus is strata property development, body corporate and management rights. We are recognised experts in our field, always outcomes focused and offer flexible fee options. If you are looking to buy or sell management rights, want to talk about Body Corporate issues or thinking about your next development then we can help. Contact Michael Kleinschmidt, our Legal Practitioner Director, who is always happy to share his wealth of experience with you. 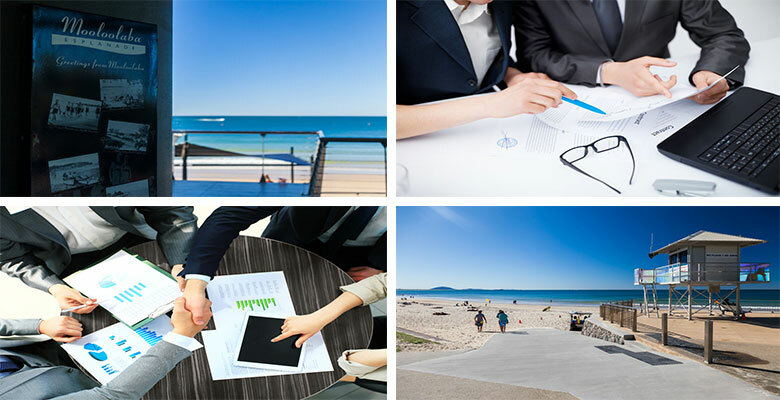 Stratum Legal Pty Ltd delivers strategic solutions in strata law.